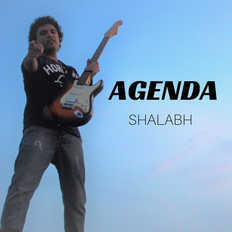 In his songwriting, Shalabh explores a space at an intersection of alternative and popular music. 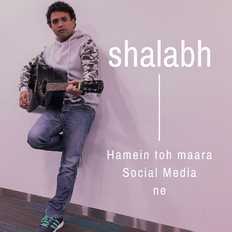 Shalabh brings in a contemporary style to Indian music and believes there is so much left unexplored in Indian music- folk songs can still be personalized and created afresh; storytelling can be an musical art-form and satire can present a mirror to the society. Shalabh's songs emphasise on both melodic structure as well as lyrics and have the ability to surprise, influnce and surprise listeners. 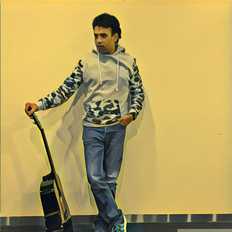 Sometimes allusive, sometimes philosophical and at other times- whimsical, most songs connect with the emotionally intelligent audience.